It does not matter if you are 25 or 65, estate planning is one of the most important and responsible steps any person can take protect their loved ones in the event of their death. Estate planning includes not only having a Last Will and Testament, but also ensuring that any minor or dependent adult children are protected if you die or are incapacitated. A well-planned estate may be structured to protect your beneficiaries and either expedite probate or avoid probate altogether. In addition, estate planning can help ensure your health care wishes are honored through advance directives. It can be helpful to discuss your specific situation with an estate planning attorney. What Areas Fall Under Estate Planning? Find more estate planning resources by choosing the Estate Planning category to the right to find the latest articles! 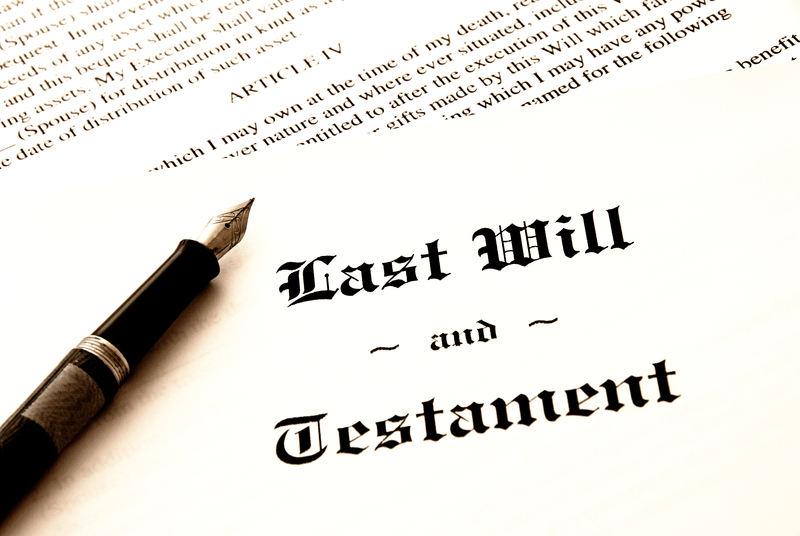 When a person dies, his or her estate (assets) will generally go through the probate process. This process involves opening the estate with the court system in the county where the deceased was a resident and accounting for all assets and liabilities owned (or owed) by the deceased person. The process can be confusing and time consuming, and involves some court expenses depending upon the size of the estate, with the final distribution of assets delayed until the process is complete and approved by the probate court (the Clerk of Superior Court in NC). With proper planning, probate may be minimized or avoided altogether. Brinkley Walser Stoner has a great deal of pride in its Elder Law and Estate Planning division with qualified staff and experienced probate attorneys who can assist clients with impact not only to themselves but, at times, to future generations. Contact us today to schedule an appointment with an estate planning attorney.